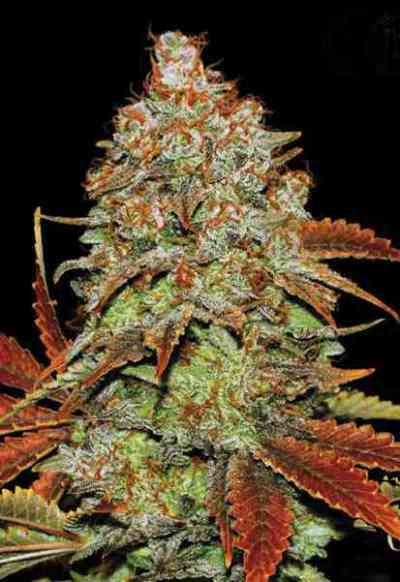 Bubblelicious now as a autoflowering version! Originally she was developed in the Midwest, U.S.A., then brought to the Netherlands in the 1990s to be further refined. 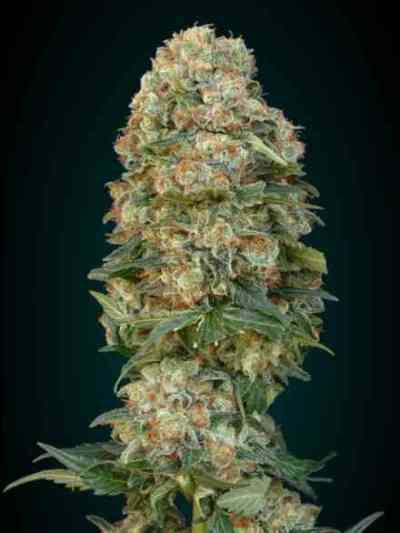 Its plants grow vigorously and finish flowering in about 8 weeks. Bubblelicious is highly resinous and extra sweet. 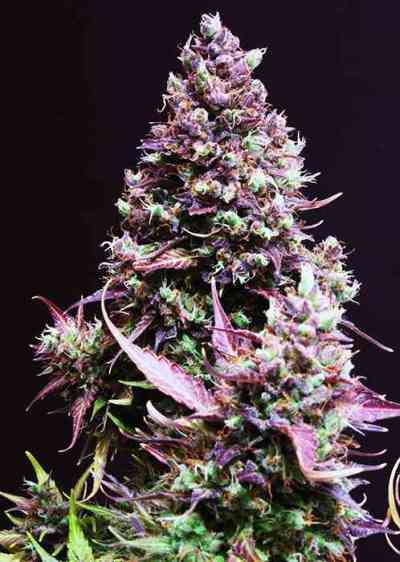 Certain phenotypes will actually display a distinct pink bubblegum scent and flavour. 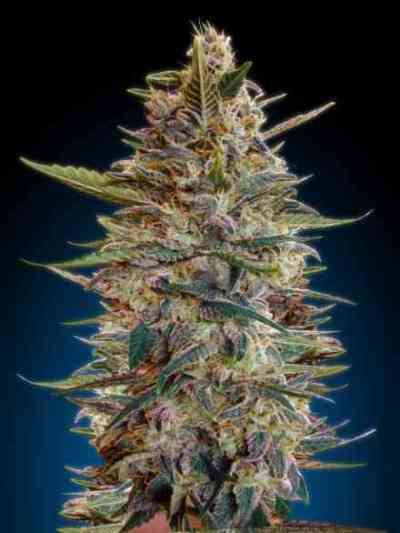 This strain of cannabis is also very suitable for medical marijuana users.